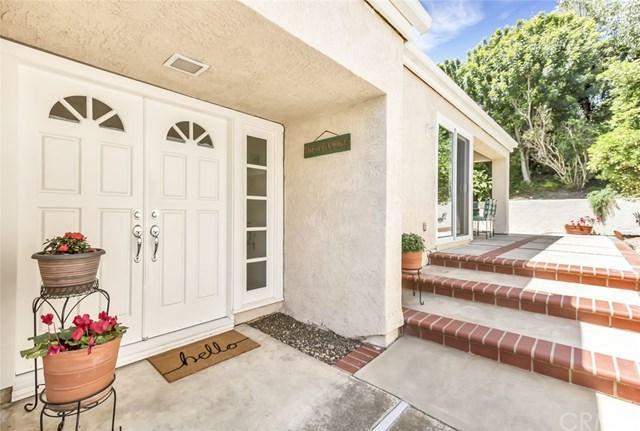 Lovely home located in the heart of Laguna Niguel. This sun filled home is accentuated by hardwood floors, vaulted ceilings, dual pane windows, recessed lights, re-lined pipes (fall 2016) and an oversized 3 car garage! An abundance of windows and sliding doors allow for plenty of natural lights and serene views to the yard. The main level features 2 bedrooms and a full bath. One of the bedrooms makes an ideal office area or studio. The second story has two bedrooms both with en-suite baths. The master bedroom is highlighted with vaulted ceilings and a balcony with, views to the greenbel t. A few wonderful features of this home are a low maintenance yard, long driveway and a nearby community park. This home is within walking distance to local markets, coffee shops, post office, City Hall and the library as well as close to beaches (short 3 miles), freeway access. 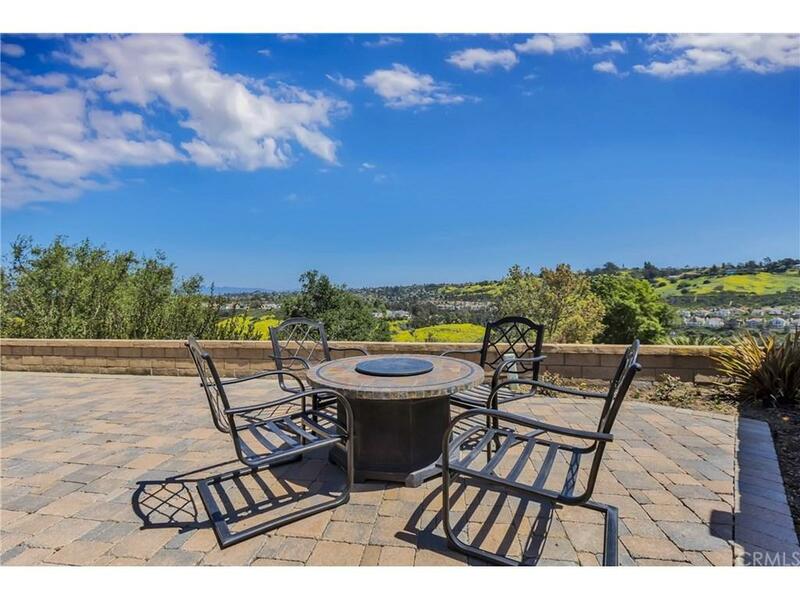 Laguna Niguel is ideally located between the lively cities of Dana Point and Laguna Beach. Please check out the 3D tour which allows for a virtual walk through of this great home!